*CERTIFIED Warranty described applies to Certified Pre Owned Vehicles Only. Please look for the Certified Pre Owned Logo next to the Vehicle Photograph or Ask your Salesperson for the CPO status of this vehicle. 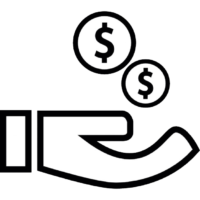 **Nationwide Lifetime Powertrain Warranty is a non-factory limited lifetime warranty, provided by Marietta Toyota and backed by Fidelity Warranty Services, included with the purchase of any NEW Toyota. This warranty is only available on NEW untitled vehicles, and does not apply to CPO or Used inventory. Odometer is 10485 miles below market average! 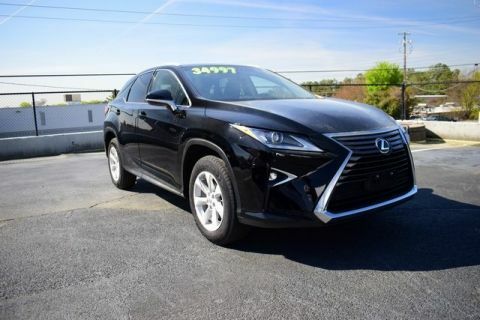 BACK UP CAMERA, 18 INCH ALUMINUM ALLOY WHEELS, LEXUS 9 SPEAKER PREMIUM AUDIO SYSTEM, 10 WAY POWER ADJUSTABLE DRIVERS SEAT, POWER BACK DOOR, STRIATED BLACK INTERIOR TRIM, Stratus Gray w/Leather Seat Trim. 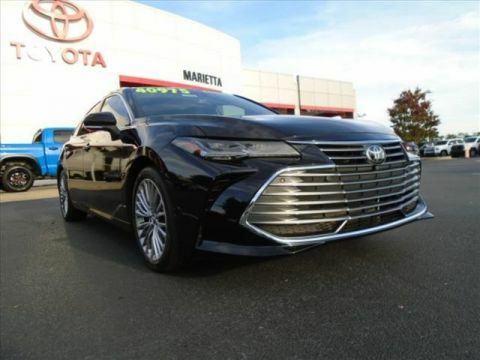 Marietta Toyota: Every Used Car, Truck and SUV has been thoroughly detailed and inspected by our Service Department. Every Used & CPO Vehicle includes a Complimentary AUTOCHECK Car History Report at NO COST to you! Ask your salesperson for details. Why Choose a Toyota Certified Pre Owned? Our Toyota Certified Used Vehicles offer significant advantages over purchasing from independent dealers or private parties. 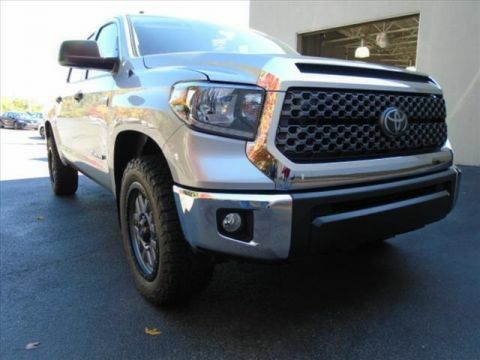 Every Toyota Certified Pre Owned Car Truck and SUV includes (A) a 12-month or 12,000-mile (whichever comes first) Bumper to Bumper Comprehensive Warranty, PLUS up to 7-years (from Jan 1 of the model year) or 100,000-miles (on the odometer) Limited Powertrain Warranty, AND includes 1-year of Roadside Assistance. How can we offer this excellent warranties that give our customers so much piece of mind? Simple. 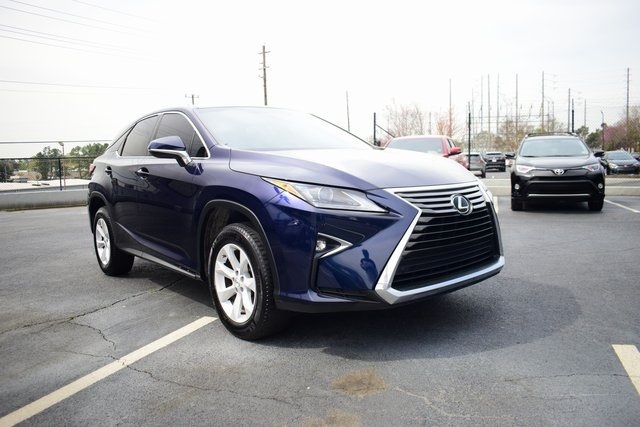 We make sure our Certified Pre Owned Toyotas meet our Vehicle History Report standards, and every Certified Pre Owned Toyota goes thru and extensive 160 point Quality Assurance Inspection and Reconditioning Process, before receiving a through exterior and interior detailing. Remember, the best new cars, make the best Used Cars – that’s the peace of mind buying a Toyota Certified Pre Owned Vehicle offers.